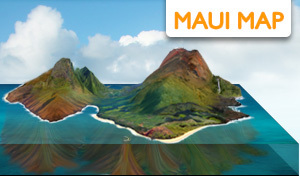 Where & How to Buy or sell Real Estate on Maui. 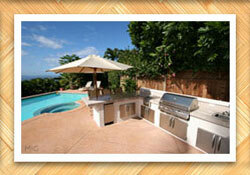 Buying real estate on Maui is easier and safer than any other tropical location in the world. Since Hawaii is part of the United States, we have the same regulations and laws to protect both the buyers and sellers of property. 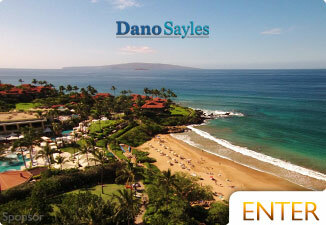 Whether you're looking for the newest, most luxurious resort-style home in South Maui or a rustic fixer-upper in the hills of Hana, Dano Sayles provides the most knowledgeable and extensive real estate search in all of Maui. With over 32 years of experience in the industry and expertise from his team of local Maui residents, Dano has gained exclusive access to some of the most beautiful properties on the island, including the newest Hokulani Golf Villas in Kihei, Ho'olei Townhomes in Wailea and gorgeous Hale Lani property in Maui Meadows. 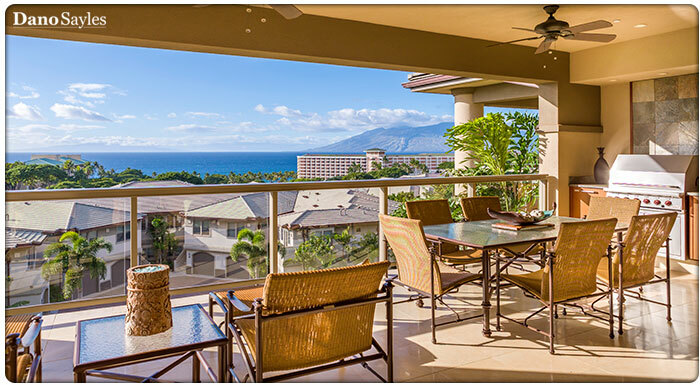 The most affordable locations to buy Maui real estate are in Kihei, Kahului and Wailuku. Kihei is on the South side of Maui bordering Wailea. Wailuku is the cultural center of Maui on the North side. Kahului is the commercial center of the island on the North. 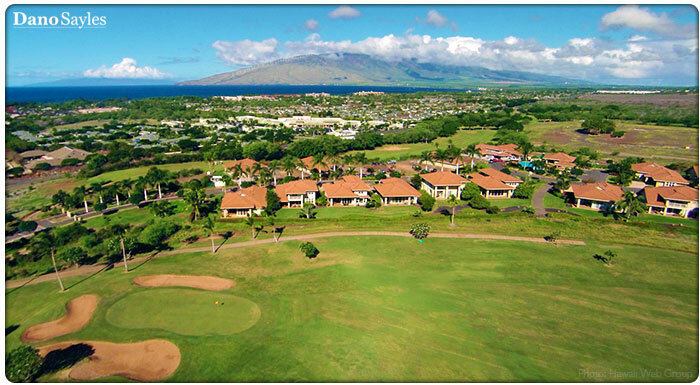 Kihei is the best area to buy due to its location and relative low cost. 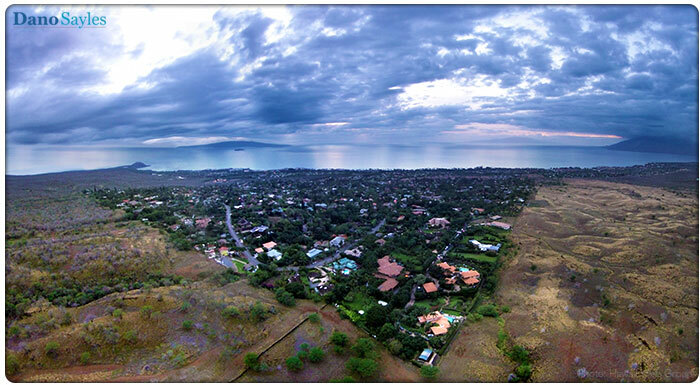 Wailea and Makena are some the most expensive areas on the island. 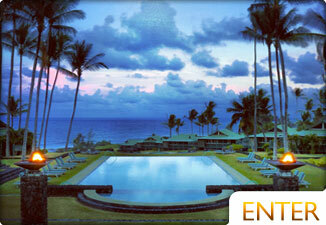 Ka'anapali, Kapalua, and Napili, on the upper west side of the island, are all just as expensive. 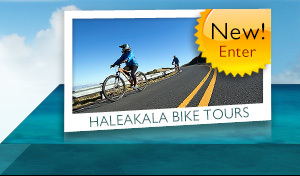 Upcountry's Kula has sprawling views of Maui and also holds a hefty price tag. 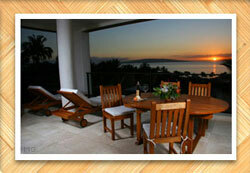 The most affordable beachfront property in Maui County can be found on the islands of Lanai and Molokai. These islands hold very small populations of mostly Hawaiian farmers. Real estate here is best suited for people looking for quiet and for those that can handle their slow acceptance from locals. Lack of jobs, full-service healthcare, and many other amenities account for the low prices. Construction for new complexes in Maui are at an all time high, despite protests from Maui local residents. Many new locations are composed of large luxury homes of which only wealthy out-of-towners can afford. Maui condos manage to give hope to those who want a piece of the rock, but don't have exorbitant salaries and inexhaustible savings. A young couple can still buy a condo only a few blocks from the beach without losing their shirts. Much of the Maui Real Estate Photography courtesy Natalie Brown Photography. All Rights Reserved.